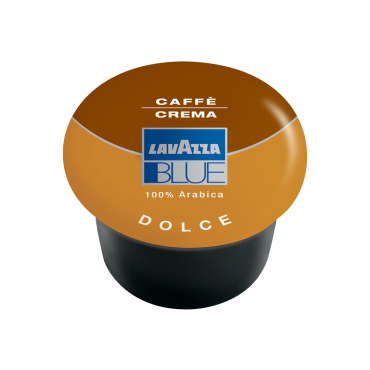 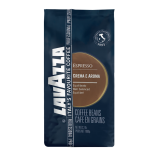 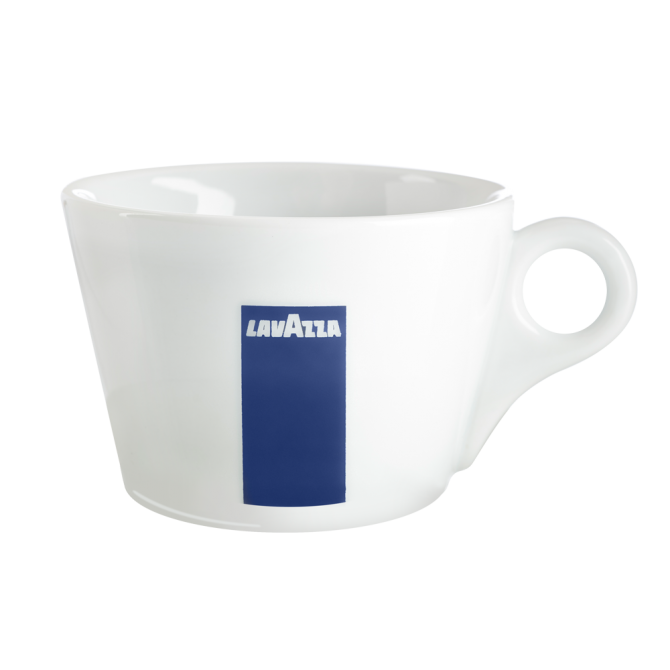 Lavazza 70ml espresso cups are dishwasher-safe, chip-resistant and have a hardwearing glaze (saucers sold separately). 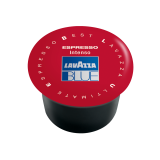 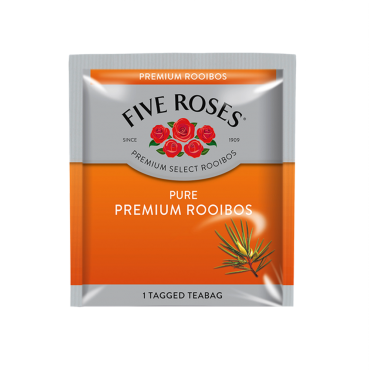 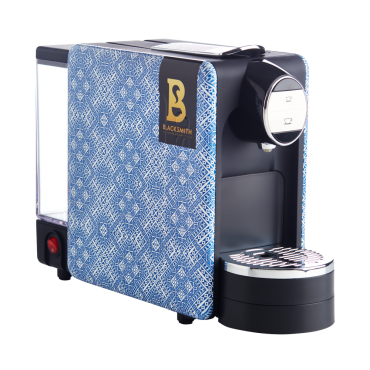 A perfect companion when you’re enjoying a Lavazza espresso. 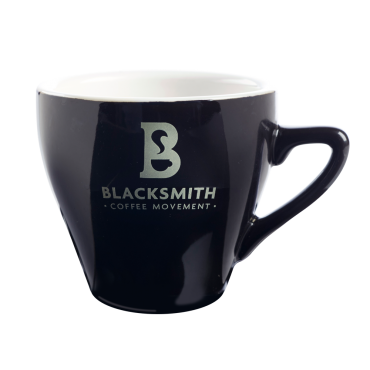 There are 12 cups in a case. 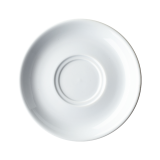 Saucers sold separately.